There are few rivalries in world football that deliver intensity and intrigue as regularly as matches between Liverpool and Manchester United. Two of the world’s biggest clubs and the most successful sides in English football history, whenever the Reds meet the Red Devils, the football world stops and takes notice. This will once again be the case when Liverpool host United on Sunday afternoon. Jurgen Klopp is yet to muster a Premier League victory over the men from Old Trafford – his only win over the 20-time champions since taking the Anfield helm came in the Europa League in 2016 – and the Reds are winless in their last eight domestic games against Jose Mourinho’s side. But Liverpool go into Sunday’s showdown in finer fettle than at any point during the Premier League era. They are top of the table, still unbeaten and fresh off the back of a win over Napoli which propelled them into the last 16 of the Champions League. 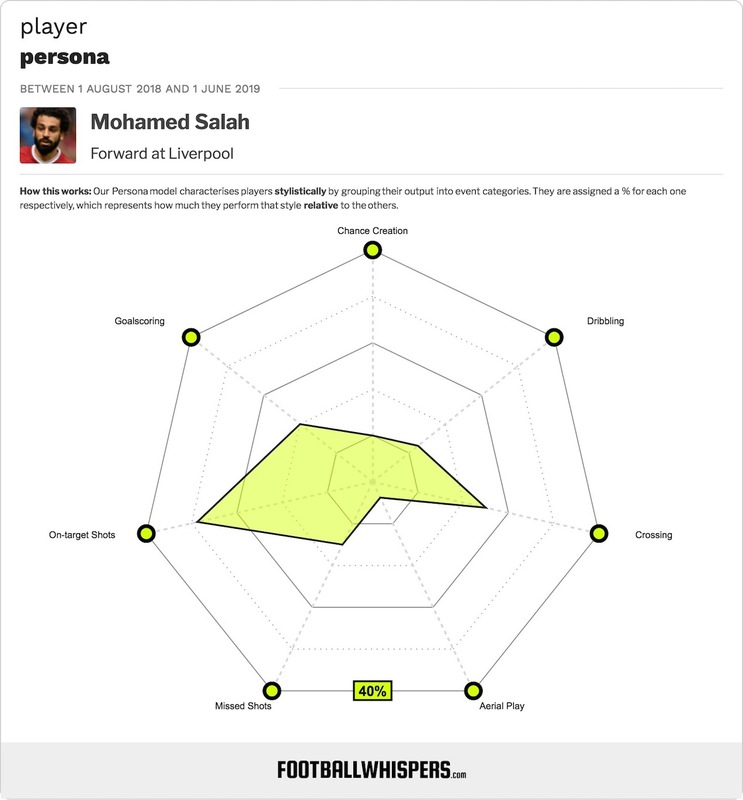 They boast the Premier League’s meanest defence, with just six goals conceded in 16 games, and, in Mohamed Salah, the division’s joint-top scorer, his hat-trick last weekend against Bournemouth taking his tally for the season to ten. United, by contrast, are enduring a wholly less enjoyable campaign thus far. They lie sixth in the table at present, a full 16 points behind their upcoming hosts and eight behind Chelsea and Arsenal in fourth and fifth place. It took a 4-1 win over bottom-of-the-table Fulham at Old Trafford last weekend to drag United out of a negative goal difference. Mourinho’s sides are so often renowned for their defensive rigidity, but the Portuguese’s current charges have already conceded 26 times in the league this term, just two shy of their record for the entirety of last season. Sunday, then, represents an opportunity for Liverpool to not only get a first Premier League win over United in four years, but to emphatically rubber-stamp their title credentials. The Reds have edged ahead of champions Manchester City at the top of the table and hold the slenderest of advantages. Most neutral observers still tip Pep Guardiola’s side to lift a second consecutive Premier League crown come May, so the onus is on Liverpool to prove themselves equal to the all-conquering City. 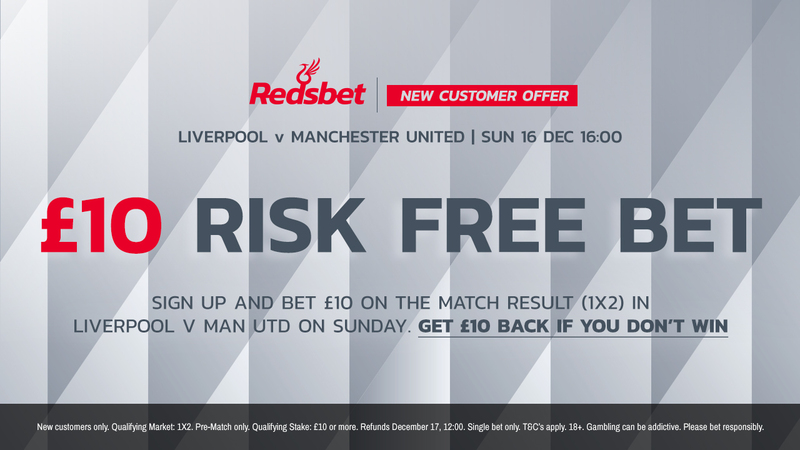 Get on our risk-free bet for Liverpool vs Man Utd here! The way Klopp’s men so comprehensively swatted aside City in the Champions League quarter-finals last season proved that Liverpool can outfight, outhink and outplay their title rivals one-against-one. But City are still the gold standard for consistency across a whole league campaign, having set a new record with their haul of 100 points last season. Guardiola’s free-flowing side have made a nifty habit of dispatching lesser teams with ease, winning by comfortable, large margins without breaking sweat. At present, United straddle the chasm between the division’s established powers and those scrapping to be the best of the rest. They have been starved enough of genuine success in recent years to rightly be considered heavy underdogs on their trip to Anfield, but the name Manchester United still carries weight and represents a big scalp for the increasing number of sides taking points off them. If Liverpool can put United to the sword, beating them convincingly, they will not only remain top of the table for the time being – they will show just how serious they are about staying there.